Sony is one of the few smartphone vendors who haven’t launched phones with 2:1 displays, but if the latest leaks are to believed, that’s going to change very soon. 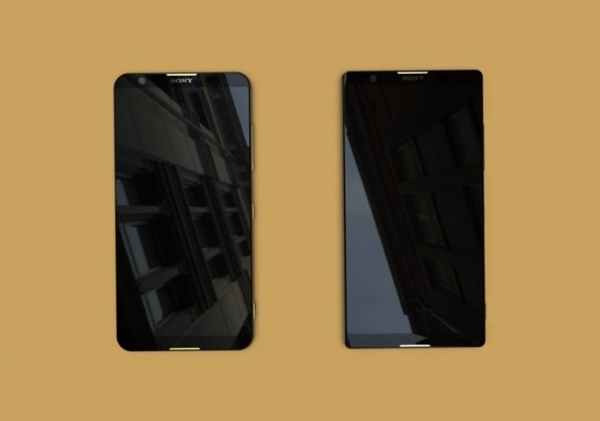 According to a set of photographs that’s now doing the round of the internet, Sony may be working on at least two smartphones that conform to the modern, bezel-free design language. 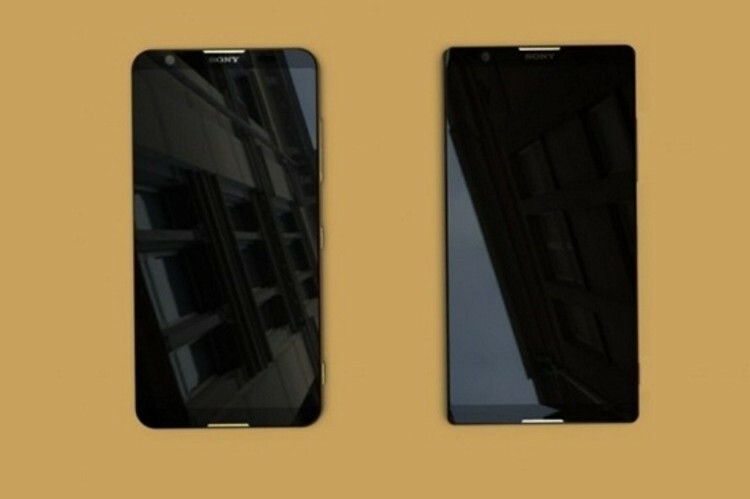 As you can see from the images, both phones come with ultra-narrrow bezels and have dual-camera setups at the back, although, the layout varies significantly. While details are hard to come by at this stage, rumors seem to suggest that that the 18:9 displays will measure 5.7-inches and sport 4K resolution. 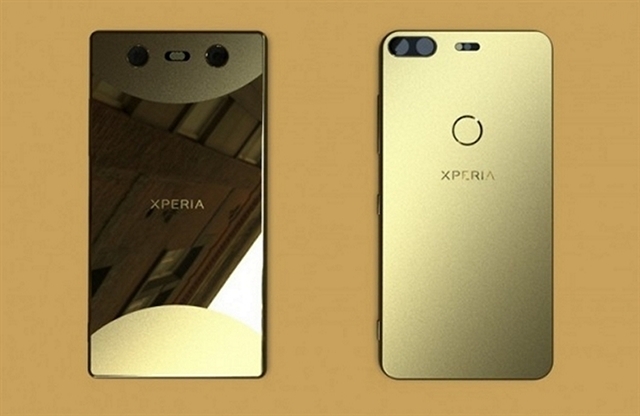 It also looks like one of the devices will come with a metallic rear-panel, while the other one will have glass on the back. The former will offer a rear-facing fingerprint scanner (see image below), while the latter is said to ship with an “under-glass fingerprint identification” technology. As for specifications, almost all of it is still in the realms of speculation, but reports suggest that both will be powered by the Snapdragon 845 that was announced this week by Qualcomm. At least one of the models is also expected to come with a 6GB RAM variant, although, there’s no specific info about that at this stage. Both devices are also expected to run Android 8.0 Oreo and have USB Type-C connectivity. While pricing will vary from one region to another, the more premium model is expected to cost something around the $950 mark, which, if true, will be in line with the ultra-premium pricing of most flagship devices this year. Call them bezel-less, Full View, or what ever you want, but smartphones with 2:1 displays have become mainstream within a few short months, with just about all smartphone vendors jumping onto the bandwagon this year. Although the first such device we laid our eyes on was the original Mi Mix from Chinese smartphone giant Xiaomi, the trend was started in the right earnest earlier this year when Samsung launched the Galaxy S8 and S8 Plus to a stunned audience who simply couldn’t stop gushing about the never-before-seen ‘Infinity Display’ that eliminated the side bezels and ditched the traditional 16:9 aspect ratio for a more elongated 18.5:9 form factor.